Suite 213 is on the second floor on the North side of the building. The office has a private entry off of a common hallway. The layout is open. The building has central heating. There is neighborhood on-street parking. 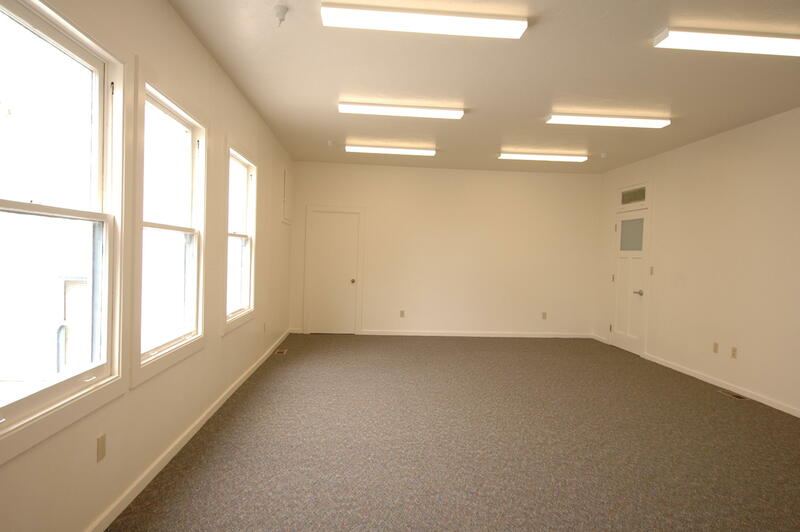 Suite 213 is approximately 456 square feet and rents for $515.00 per month. 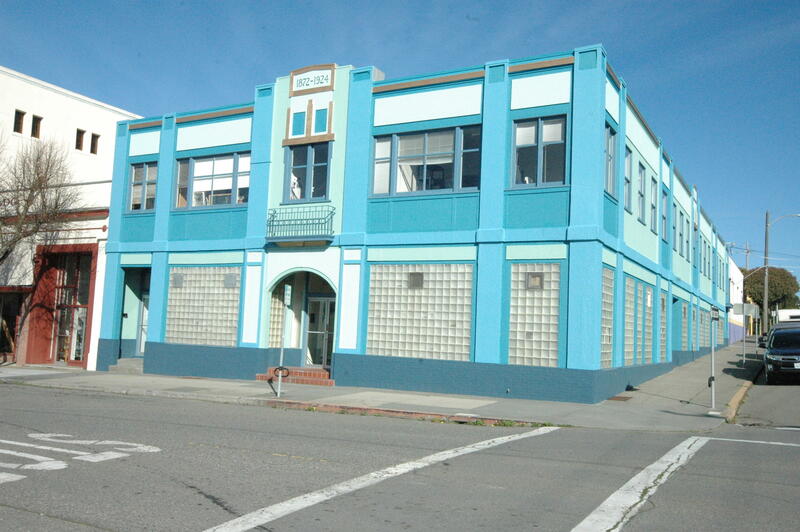 Great location in the Eureka downtown district. Conveniently located close to banks, restaurants, transportation and retail. This building has had many recent upgrades including new exterior paint and new flooring in the common areas.